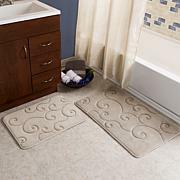 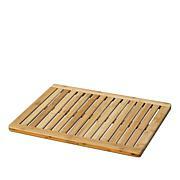 Bring life to your bathroom with this premium cotton Trellis Bathroom Mat Set. 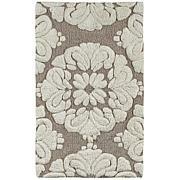 The Trellis pattern brings a regal European look right to your bathroom. 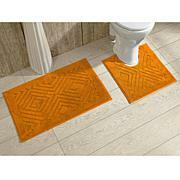 A transparent anti-skid spray latex backing is added for keeping rugs safely in place. 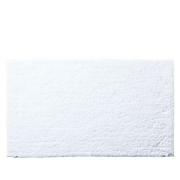 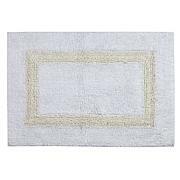 These super-absorbent 100% cotton rugs are extremely plush with a cut loop velour finish. 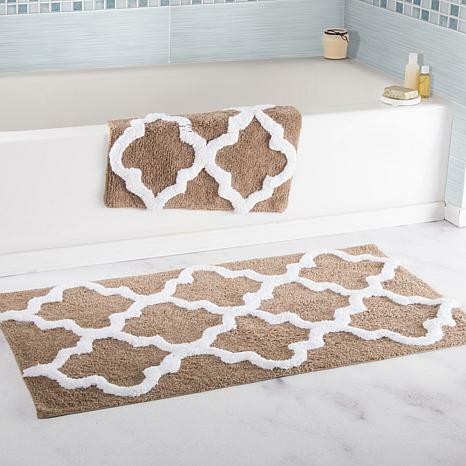 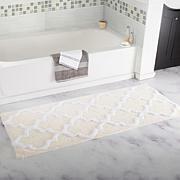 This bath mat set feels as luxurious as it looks. 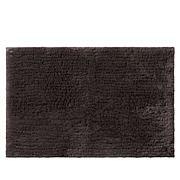 Was looking forward to receiving but rugs were not soft and plush and quality did not match the price.